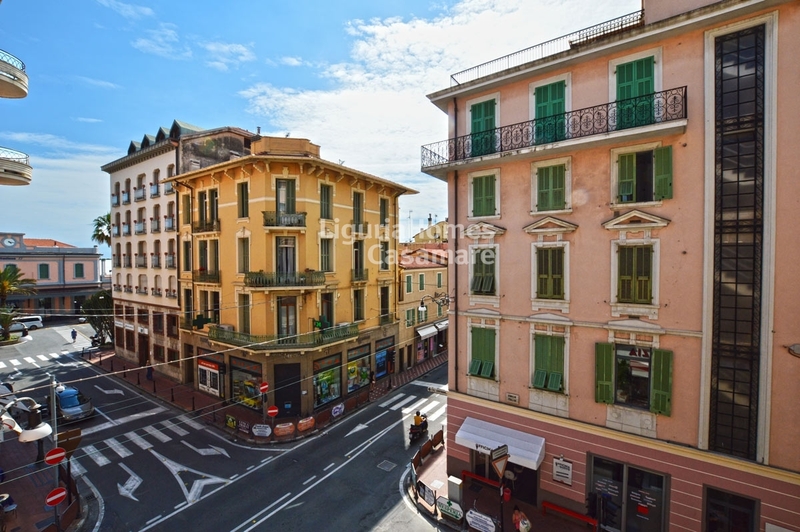 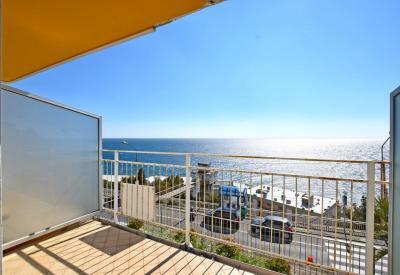 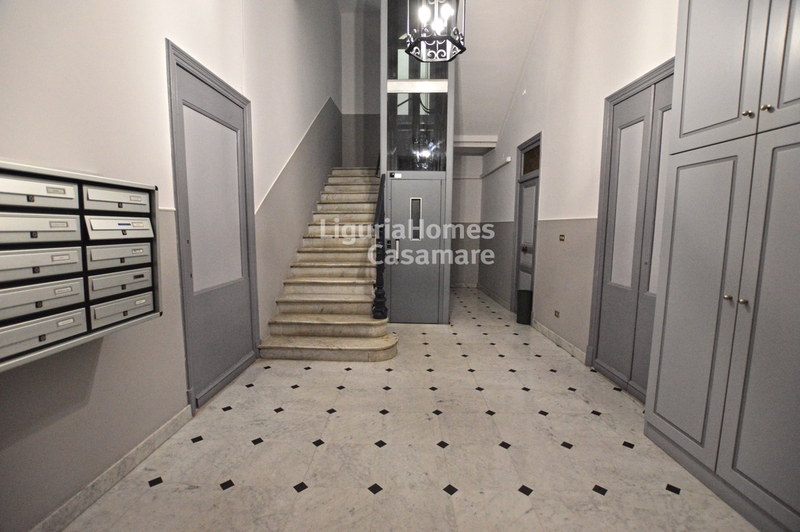 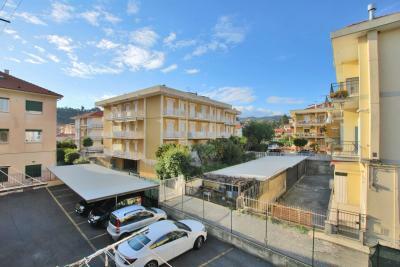 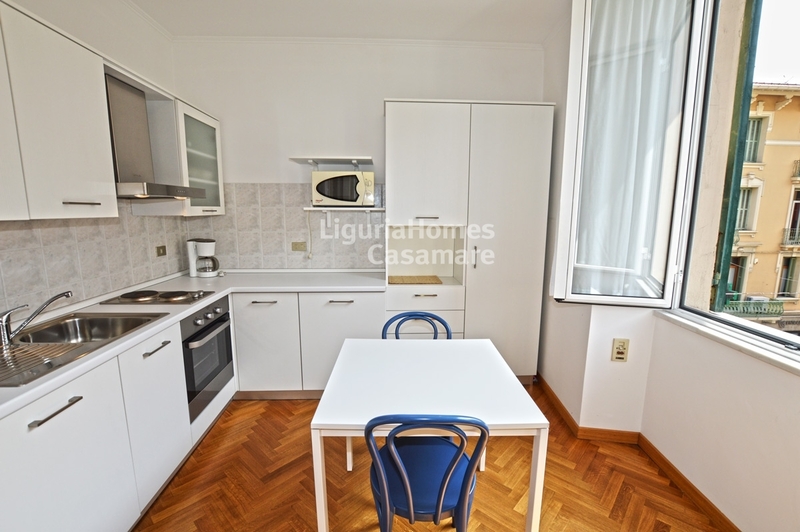 Bordighera Apartment for Sale in a very central position. 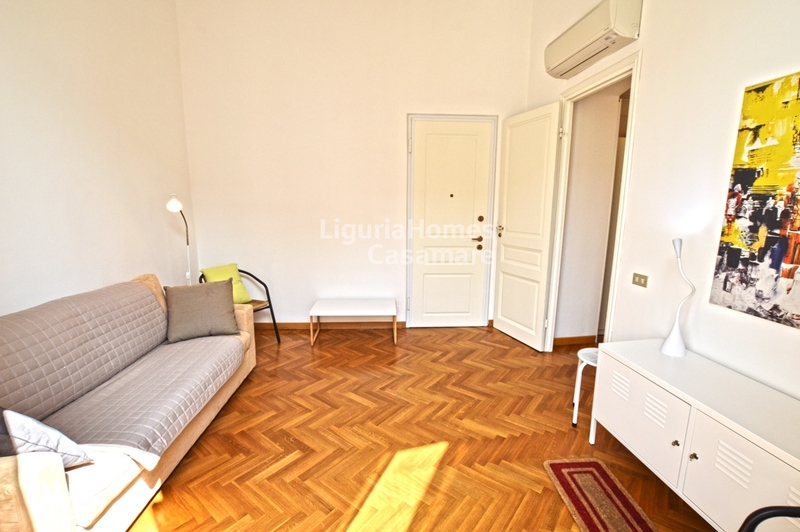 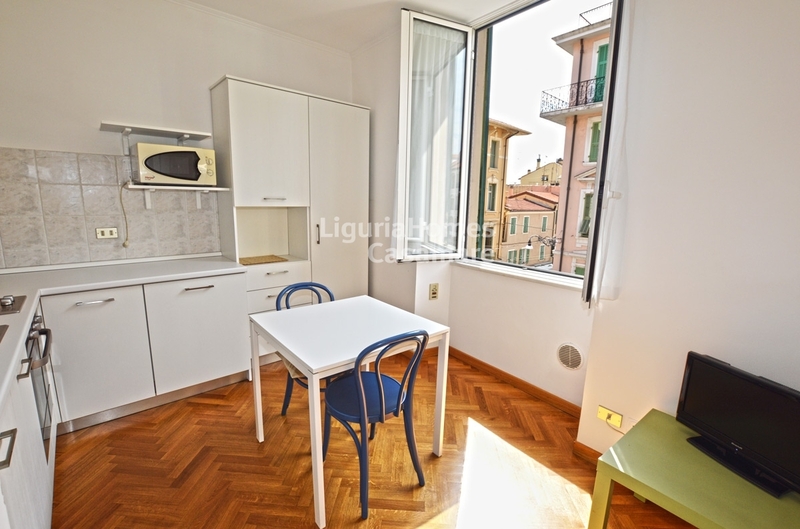 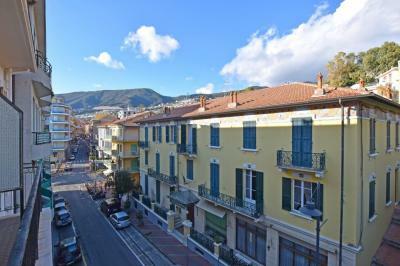 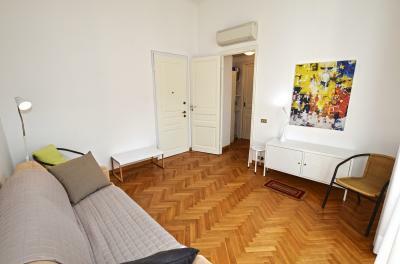 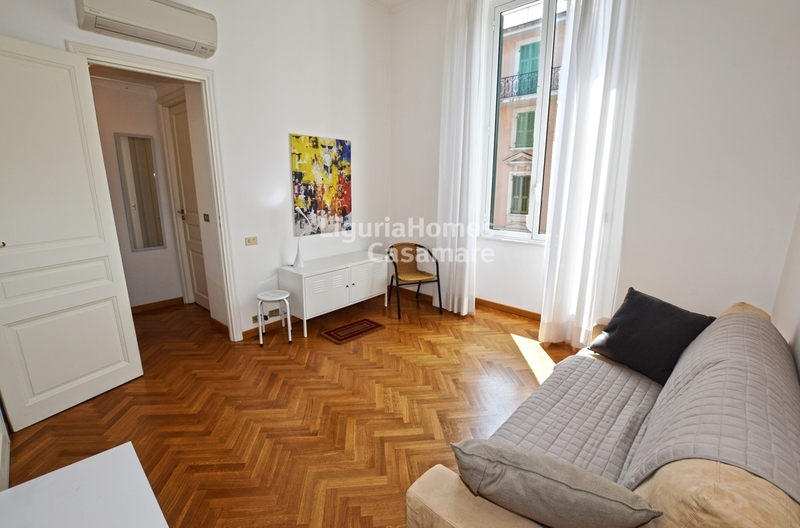 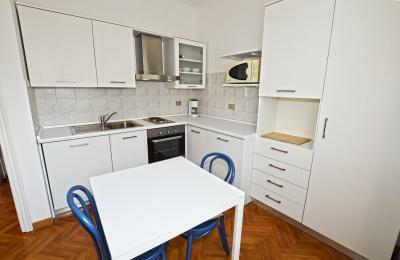 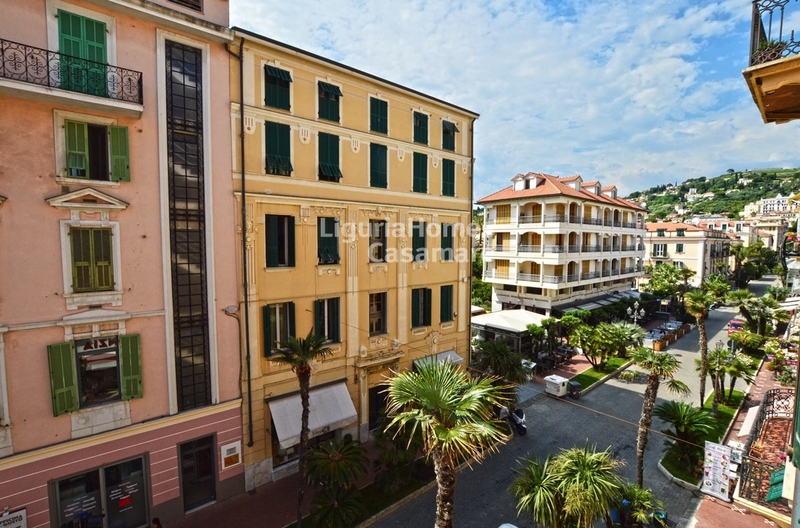 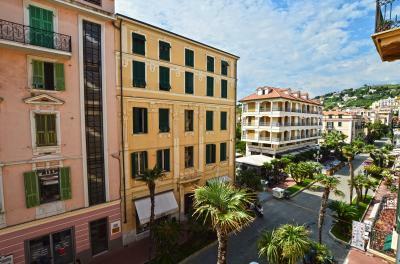 Situated in the famous Corso Italia of Bordighera, renovated and furnished Apartment for Sale equipped with air conditioning, close to all amenities, the train station and the beaches. The accommodation comprises: bright living room with high ceiling, kitchen and 1 bathroom. 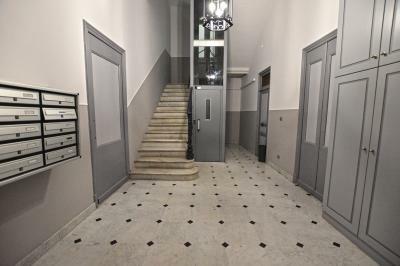 A convenient cellar is also included while a garage is available on request in the same road.